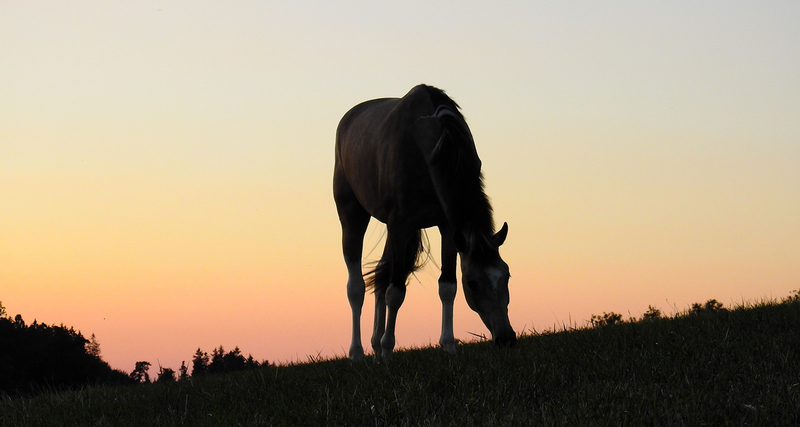 In Shakespeare’s account, Richard III’s last words were “A horse, a horse! 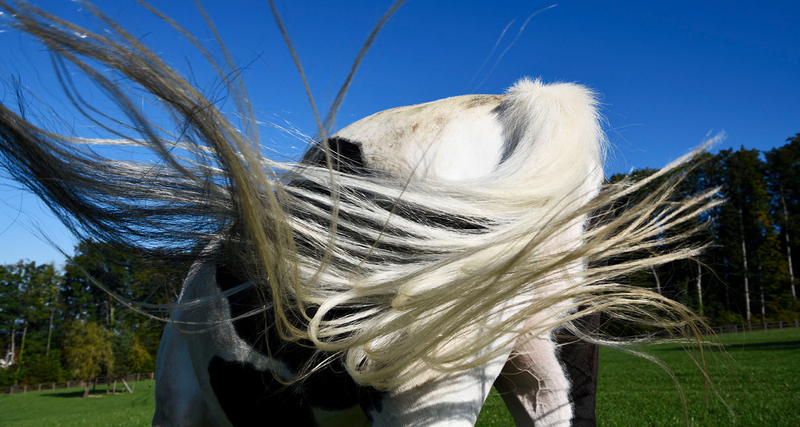 My kingdom for a horse!” Five hundred years later, it wasn’t just any horse the Queen of England chose to ride, it was a skewbald, a specific type of coloured horse. 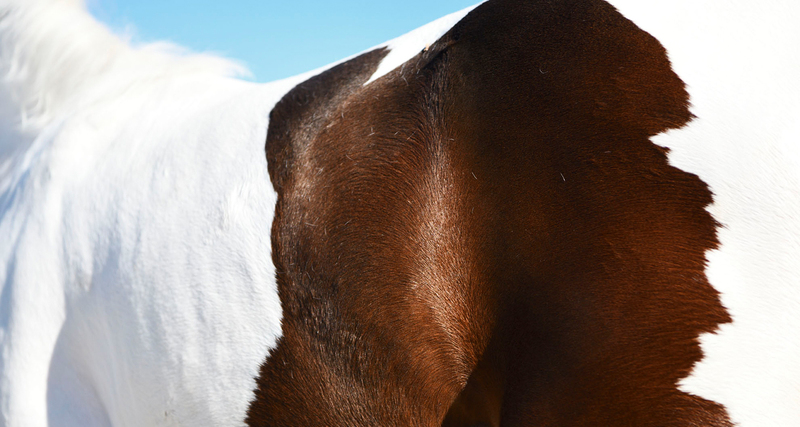 The coat of a coloured horse has large patches of brown, white, and/or black and white. This makes them very special and very popular. 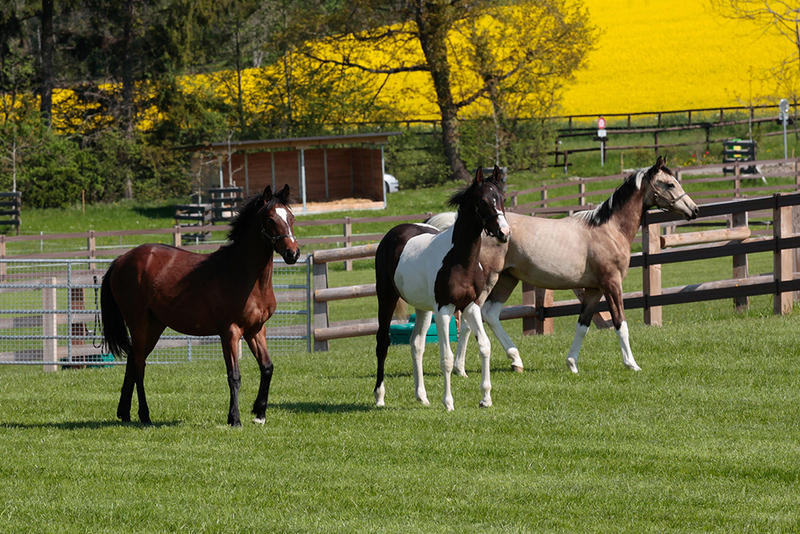 At Hasenacher Stud we breed coloured horses from Warmblood pedigrees that have proved themselves in international sport. 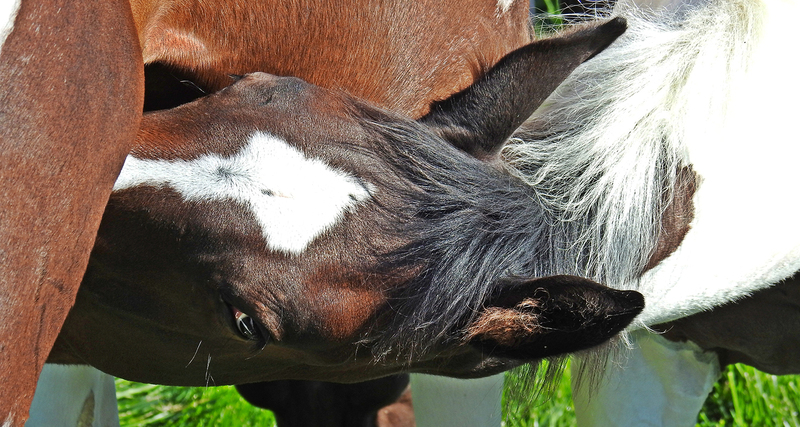 We place great importance on foal breeding programmes that focus on the needs of these foals, which grow to maturity in well maintained, spacious fields. This is because we are convinced that the skills required for a successful path in life are acquired early. 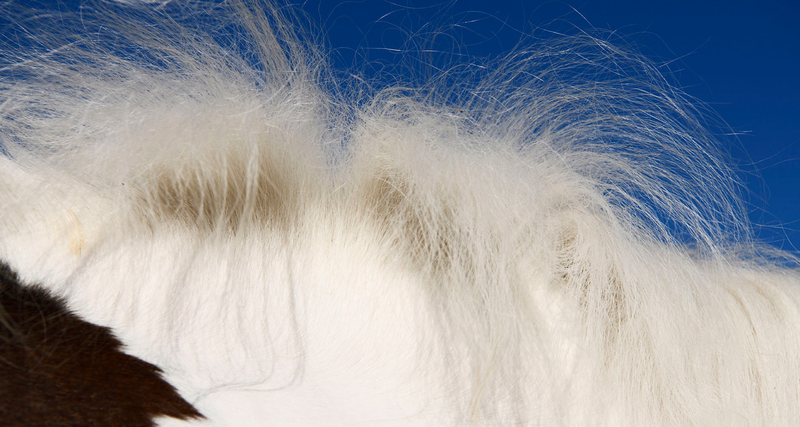 In this, as in much else, horses are not that different to people. 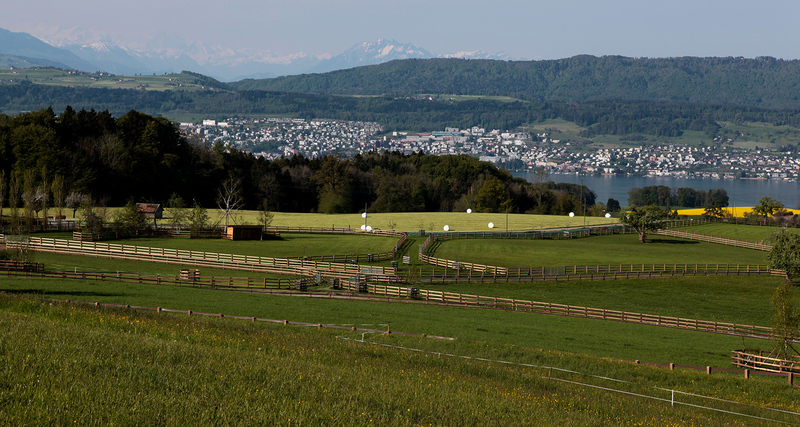 There has been a farm at Hasenacher for over a hundred years. 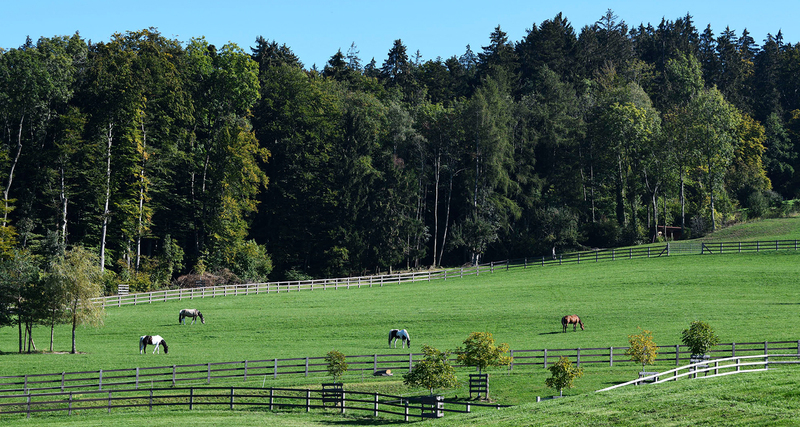 The opening of the Hasenacher Stud in July 2015 safeguards Hasenacher for the future. 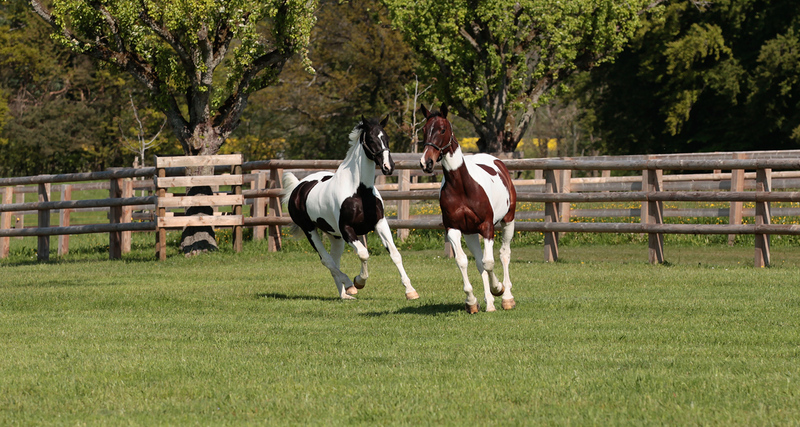 Now horses are – quite literally – adding extra colour to the farm, beside the fruit trees and the cattle. 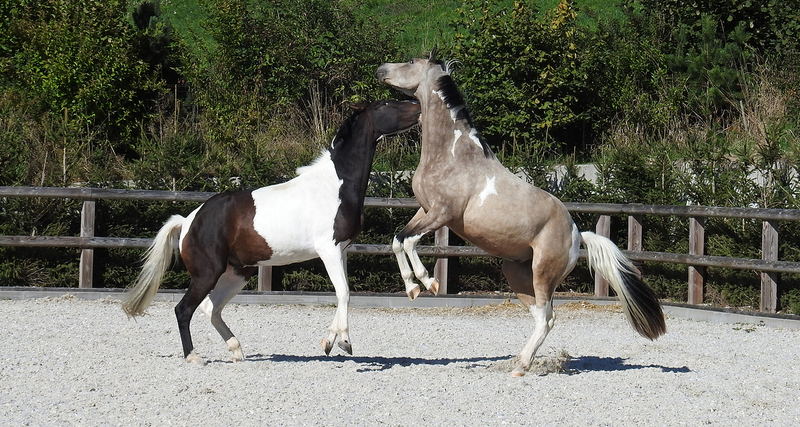 As the stud is built up, more horses are being added to our portfolio. 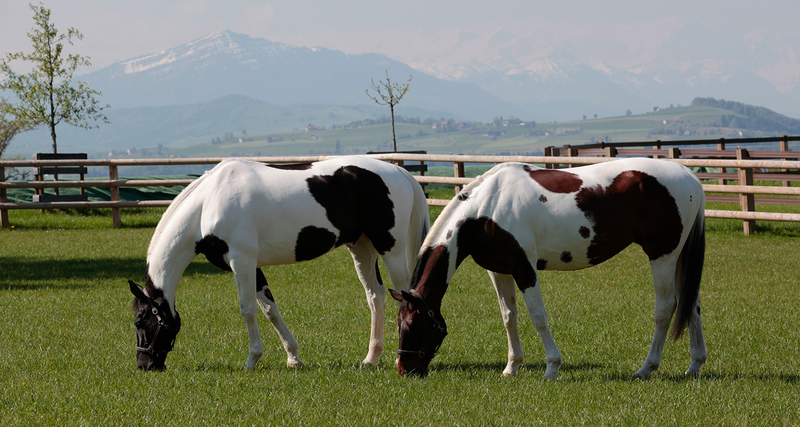 I am delighted that you are interested in the horses and products from Hasenacher. You will find all the information that you need on our website. We would be happy to meet you in person at the Stud should you be interested to buy one of our horses or indeed if you would like to try our own grass-fed beef. 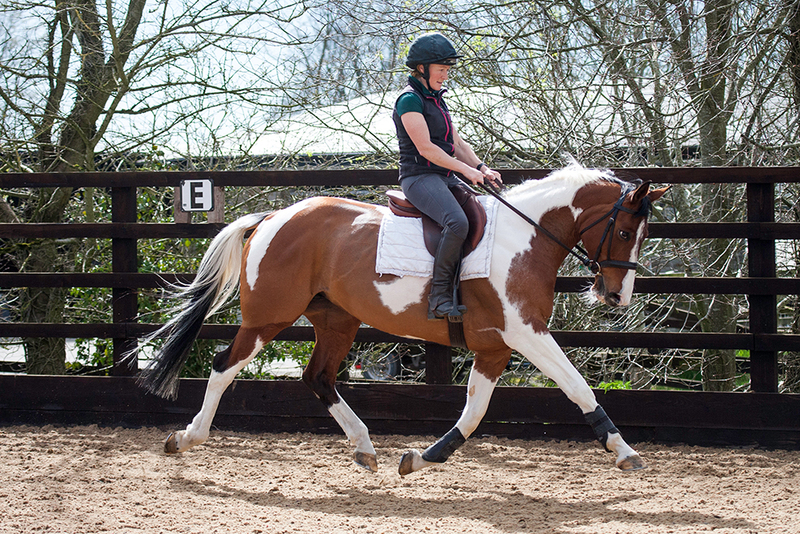 At Hasenacher Stud we breed competition Warmbloods for eventing. 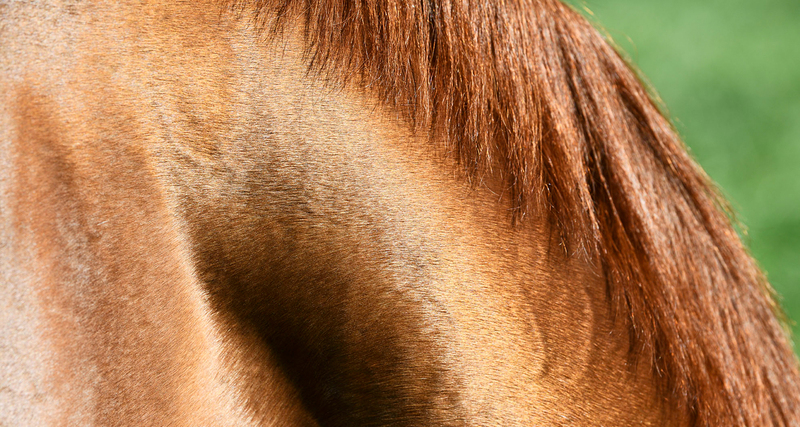 The Warmblood horse is the most popular riding horse worldwide as it combines two basic characteristics in an optimum way: the strength and the endurance of the heavy Draught horse (cold bloods) and the speed and agility of the Thoroughbred (together with the Arabian, hot bloods). 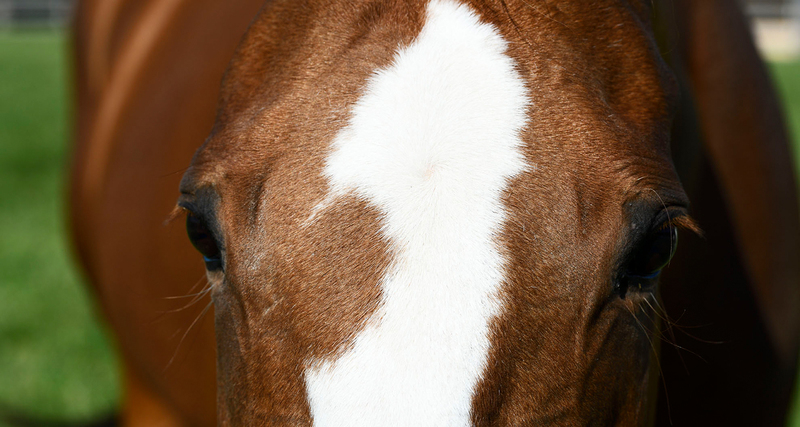 These definitions have nothing to do with body temperature: the temperatures of cold, warmblood and thoroughbred are always around 38°C. 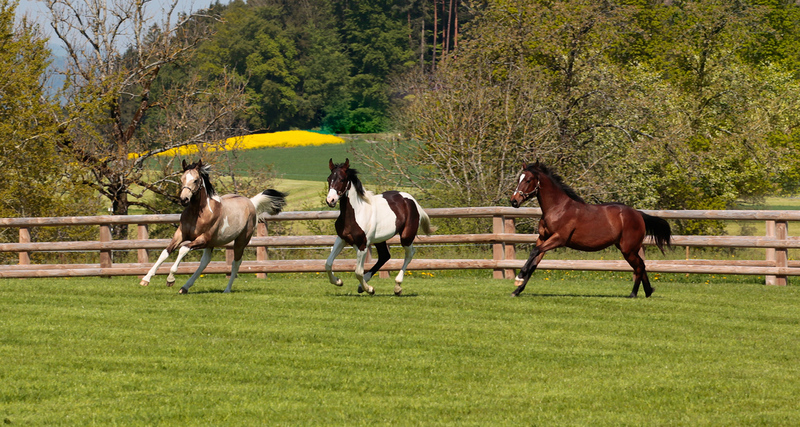 Only mares of good pedigree which are proven performers find a place in the Hasenacher broodmare band. 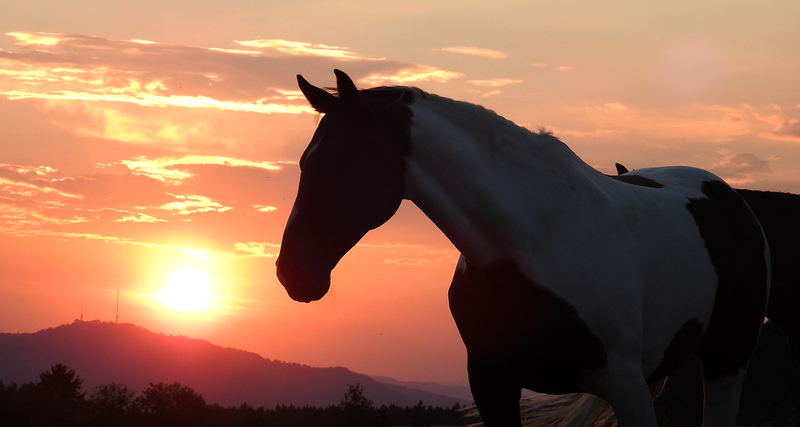 A mare can be considered not only for how she moves, her confirmation and expression, but also in terms of whether she has a strong yet good natured personality. General character is also a consideration. 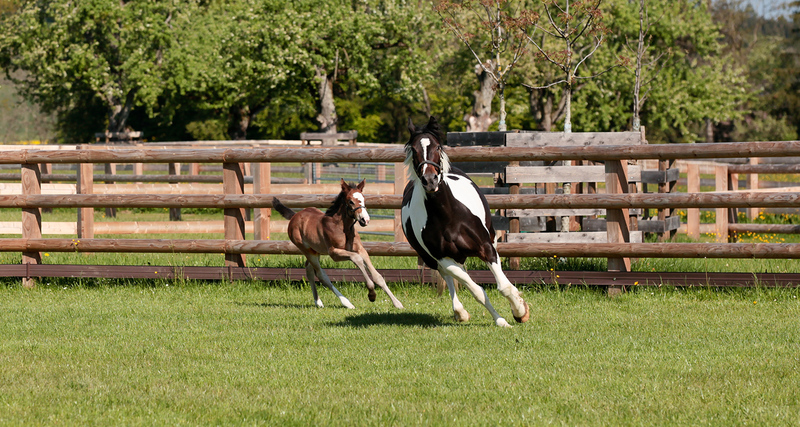 Every horse born in Hasenacher Stud spends the first months with their mothers. Just as in nature, the young stock have to learn to fit in with their group and to make their own way. 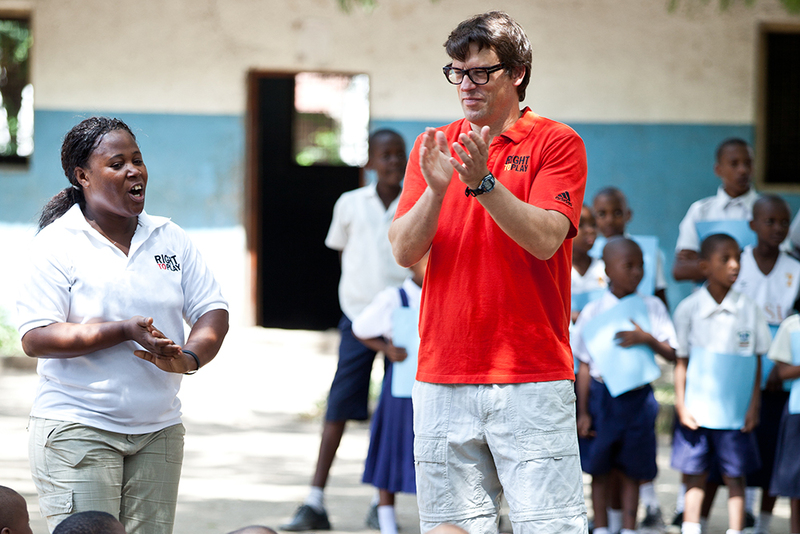 Once they have learnt their ABC at the school of life, they can begin the breaking in and training, and are for sale. 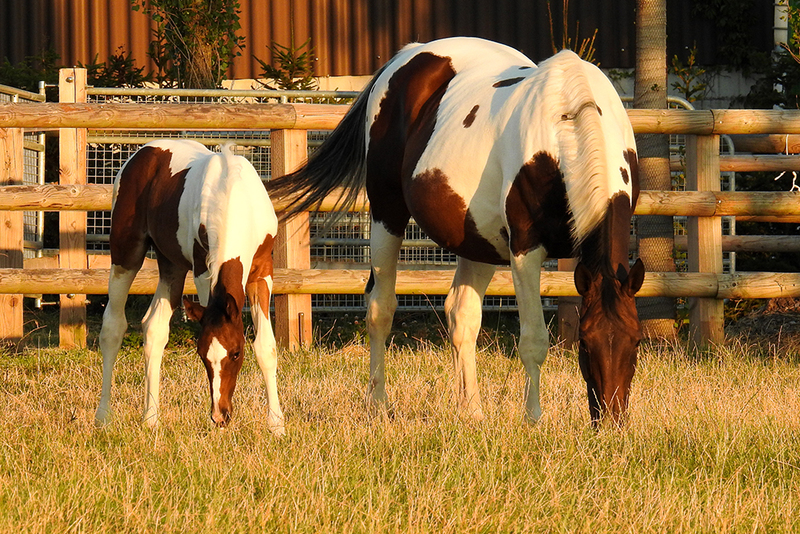 As soon as a foal is born, we are delighted when both mare and foal are healthy and sound. 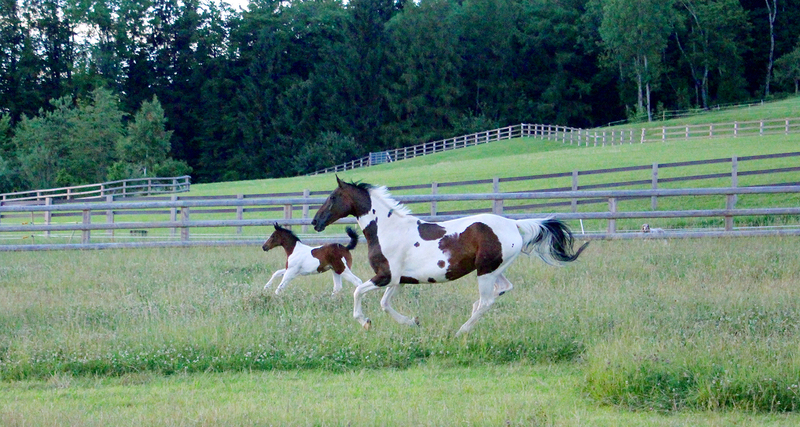 If the foal develops well, so do our expectations for its future. And if the horse fulfils these expectations, then this is the best endorsement for a stud. So we are particularly proud of Hasenacher Jack Sparrow. This gelding is out of Jessies Muppets, one of our own broodmares at Hasenacher Stud, and was born in 2008. 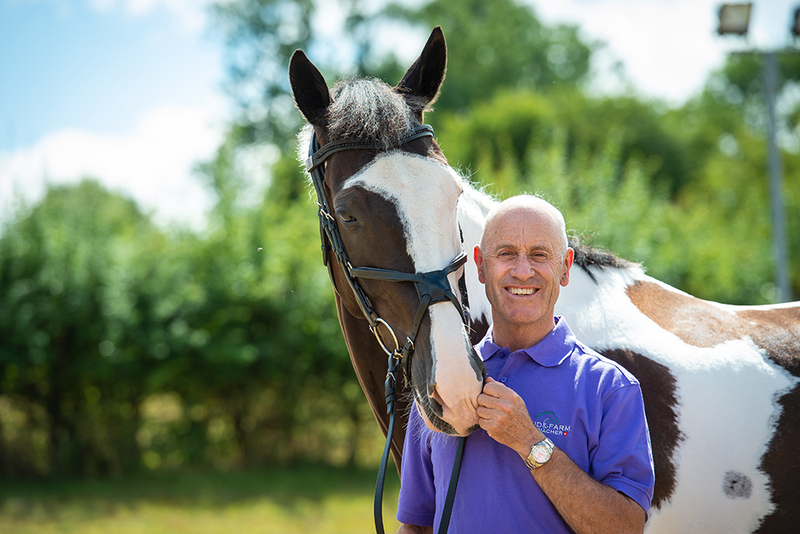 Under his rider, three times Team Olympic Eventing Gold Medal winner, Andrew Hoy, Hasenacher Jack Sparrow has really impressed with his talent, diligence and performance. 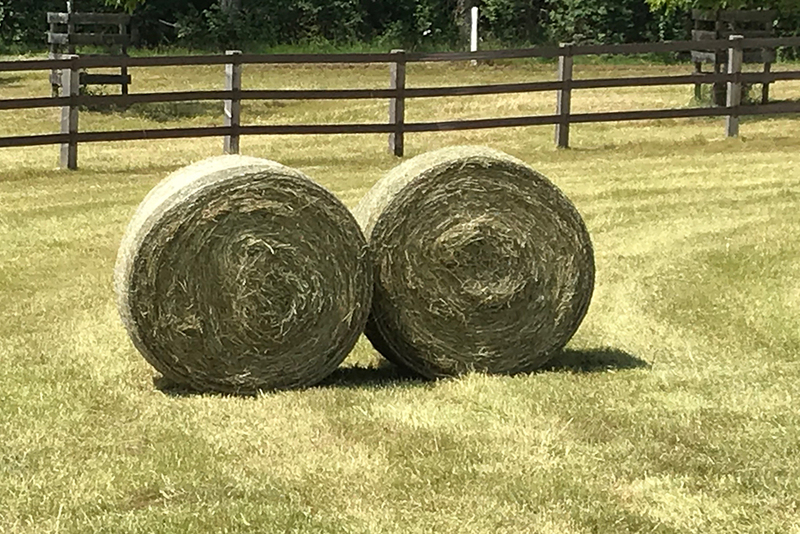 Hasenacher cattle feed exclusively on grass, with occasional hay produced on Hasenacher Farm itself, receiving no artificial feed, feed formula or supplements. 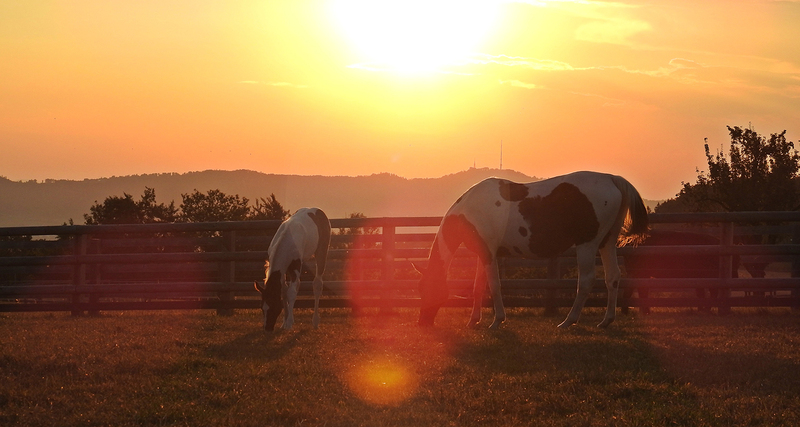 Both horses and cattle contribute to the ecological cultivation of our pastureland. They live outside in the fields and are able to follow their herd instincts and move around freely. They find shelter from sun or from rain under the many fruit trees here or in our custom built moveable sheds. Right To Play’s Jack Sparrow, the very promising young horse in the stables of Andrew Hoy, three time Olympic Gold Medal Winner in Eventing, endorses the Corporate Social Responsibility commitment of Hasenacher Stud through his name: Right To Play. Using the power of sport and play, the international charity Right To Play provides essential education to disadvantaged children.